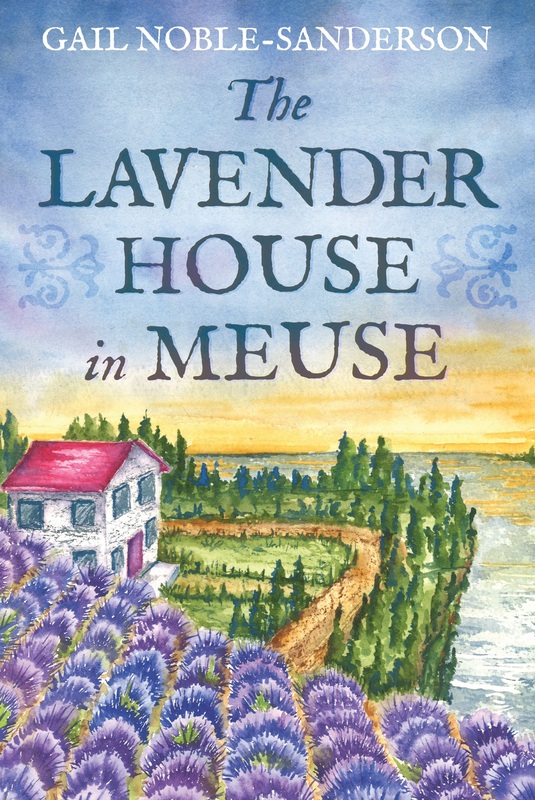 With the September 2017, publication of my second book, “The Passage Home to Meuse” and having completed revisions and release of the second edition of the first book, “The Lavender House in Meuse”, it is time now to look ahead to the next book. That means research, research, research and making notes, notes, and more notes! It is always exciting to begin the development of the next book and, while the process can be daunting, no time is more perfect to start than at the beginning of a new year! And how exciting to begin this new year knowing The Passage Home to Meuse made the Chanticleer Books and Review’s short list for the 2017 Chatelaine Awards for Romantic Fiction! The book has also made it through the first pass for the Chanticleer Books and Review’s 2017 Goethe Awards for Historical Fiction. 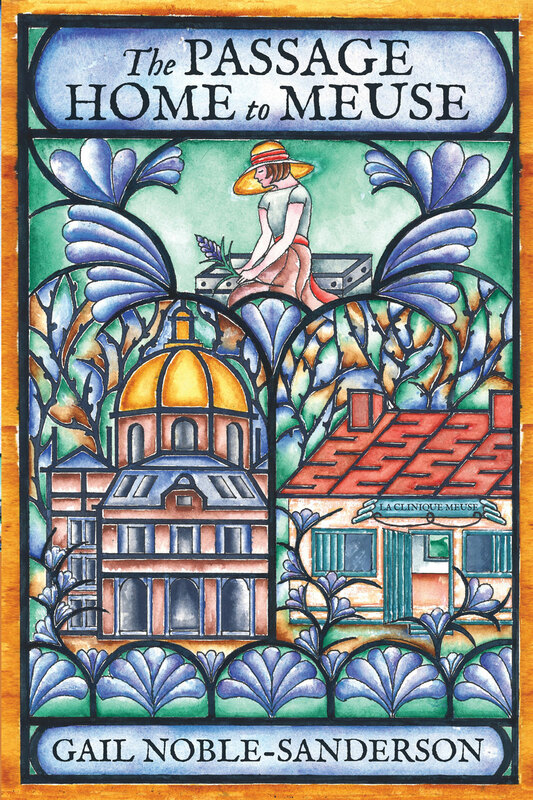 Winners will be announced at the Chanticleer annual conference in April. It is an honor to be nominated alongside outstanding writers in both genres.